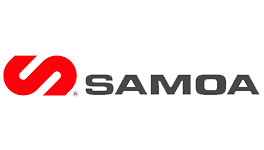 SAMOA is a leading European manufacturer of lubrication and fluid handling equipment with their products being used for transfer, dispensing, dosing, recovery and inventory control. In addition to their global distribution network, their philosophy as a company is to satisfy customer’s requirements with continuing product improvements and new products. 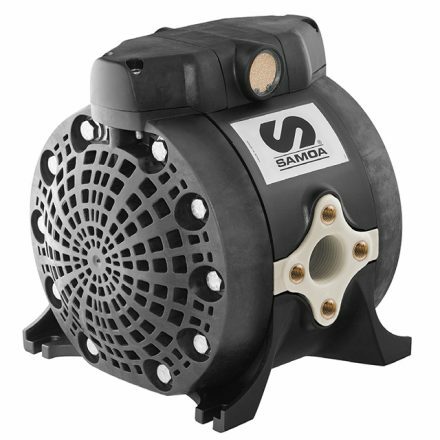 Pump Engineering is a key UK Distributor providing support for SAMOA Directflo Air Operated Double Diaphragm Pumps and can offer technical knowledge and expertise to help assess the right pump solutions for your project.